CUPERTINO, California—July 25, 2012— Apple® today announced that OS X® Mountain Lion, the ninth major release of the world’s most advanced desktop operating system, is available as a download from the Mac® App Store℠. With more than 200 innovative new features, Mountain Lion includes iCloud® integration, the all new Messages app, Notification Center, system-wide Sharing, Facebook integration*, Dictation, AirPlay® Mirroring and Game Center. Mountain Lion is available as an upgrade from Lion or Snow Leopard for $19.99. *Game Center, which brings the popular social gaming network from iOS to the Mac so you can enjoy live, multiplayer games with friends whether they’re on a Mac, iPhone, iPad or iPod touch. Additional features in Mountain Lion include the revolutionary new Gatekeeper, which makes downloading software from the Internet safer; Power Nap, which automatically updates your apps and system while your Mac is asleep; and a faster Safari® browser. New features for China include significantly improved text input, a new Chinese Dictionary, easy setup with popular email providers, Baidu search in Safari, and built-in sharing to Sina Weibo and popular video websites Youku and Tudou. Pricing & Availability OS X Mountain Lion is available from the Mac App Store for $19.99 (US). 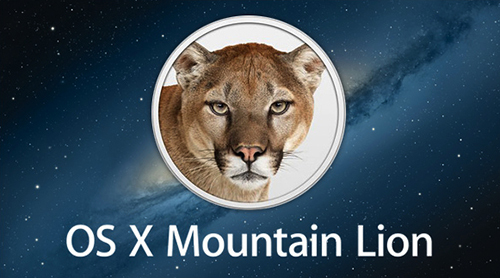 Mountain Lion requires Lion or Snow Leopard (OS X v10.6.8 or later), 2GB of memory and 8GB of available space. For a complete list of system requirements and compatible systems, please visit: apple.com/osx/specs. OS X Server requires Mountain Lion and is available from the Mac App Store for $19.99 (US). The OS X Mountain Lion Up-to-Date upgrade is available at no additional charge from the Mac App Store to all customers who purchased a qualifying new Mac system from Apple or an Apple Authorized Reseller on or after June 11, 2012. This Tuesday that complaint was rendered moot! 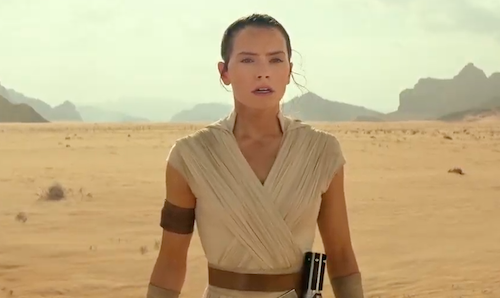 This is a welcome addition, but will leave users clamouring for more! 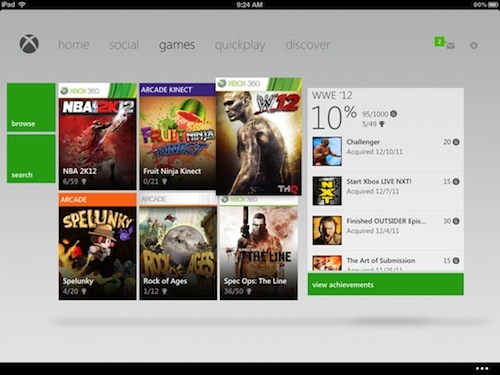 For example you can't switch on the Xbox 360 or purchase games in-app. Presumably the good stuff will arrive in the form of SmartGlass later this year. 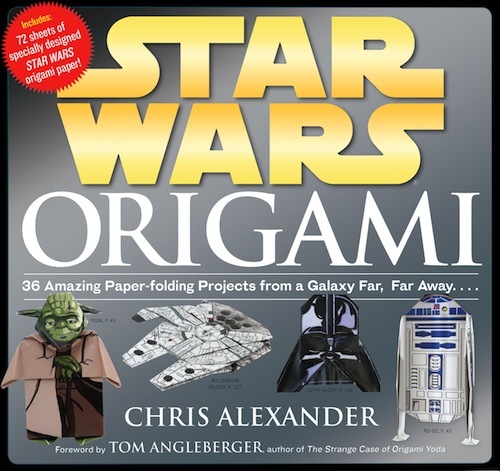 If you are going to Comic-Con 2012, definitely stop by Room 7AB from 2-3pm on Friday, July 13th for the Star Wars Origami folding session with author and master origami artist Chris Alexander. 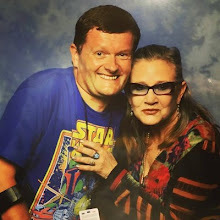 Chris will be leading a hands-on class, teaching you step-by-step how to fold an exclusive Comic-Con Boba Fett helmet, as well as a lightsaber and Han Solo in Carbonite. This is an event you won’t want to miss! Star Wars Origami will be available in bookstores August 7, 2012. Pre-order here.